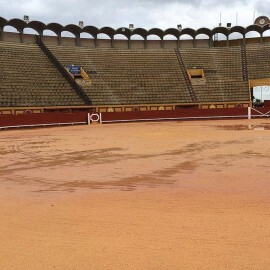 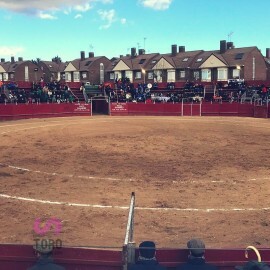 Servitoro is the official spanish bullfighting service. 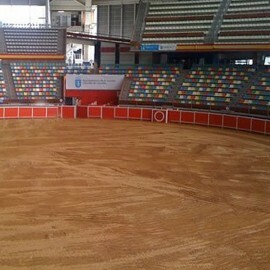 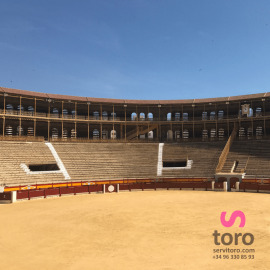 All the bullring of Spain on sale Las Ventas, La Maestranza, Valencia. 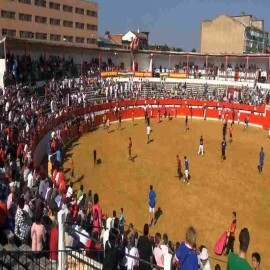 2017 Schedule of Events: Calendar of Bullfights. 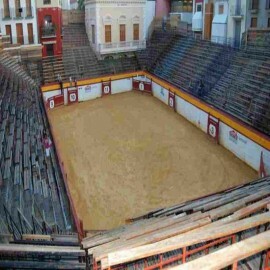 Bullring of Alcalá de Henares, Madrid. 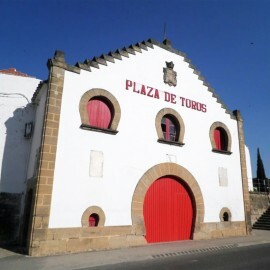 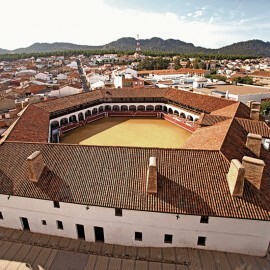 Bullring of Alcázar de San Juan. 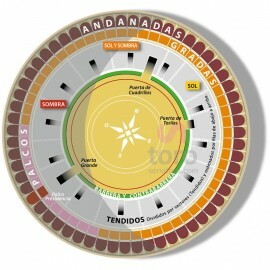 Buy your tickets at Servitoro. 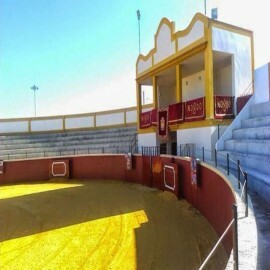 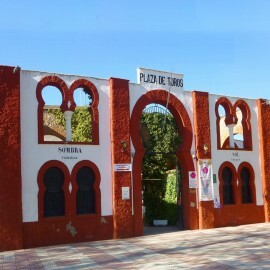 Bullring of Algar (Cádiz). 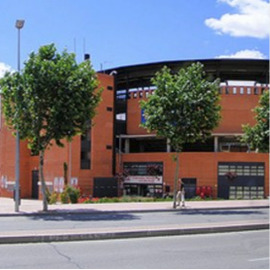 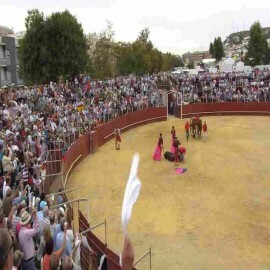 All the information about bullfighting, bullfighters and bullring of Algar. 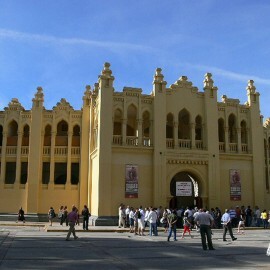 Other option by the Cádiz zone.